Temperatures in parts of Siberia have dipped to below minus 50 degrees Celsius. Temperatures that cold are more typical in the middle of winter. Oymyakon, Russia, actually recorded a bone-chilling temperature of minus 54 degrees Celsius. The climate of Siberia varies dramatically, but all of it basically has short summers and long and extremely cold winters. On the north coast, north of the Arctic Circle, there is a very short (about one-month-long) summer. By far the most commonly occurring climate in Siberia is continental subarctic. 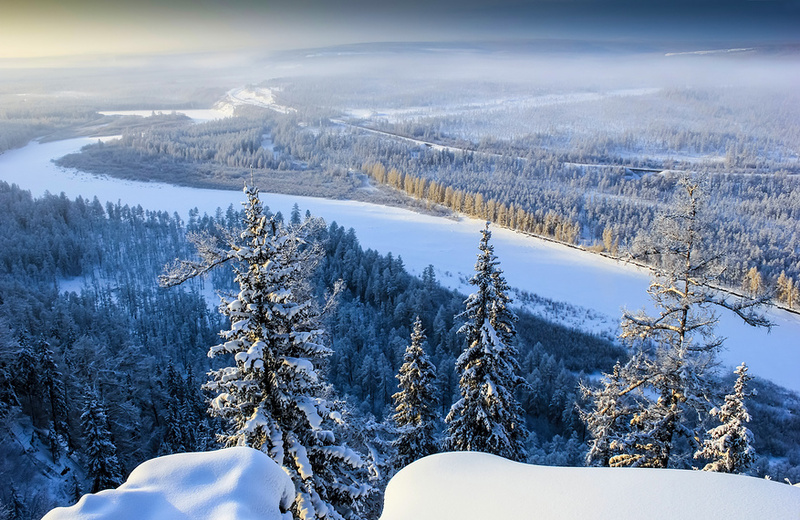 Siberia is a vast Russian province encompassing most of Northern Asia. Within two weeks some of that cold air could push into parts of Canada, however it will be no where near that cold.